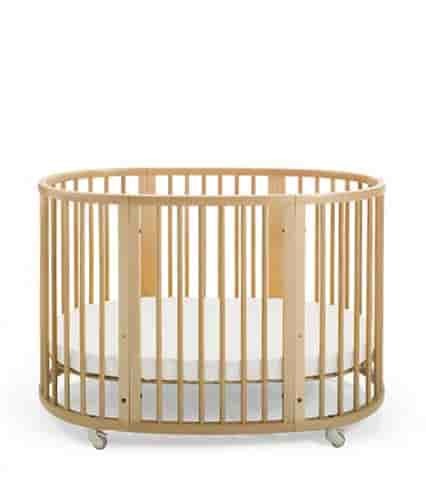 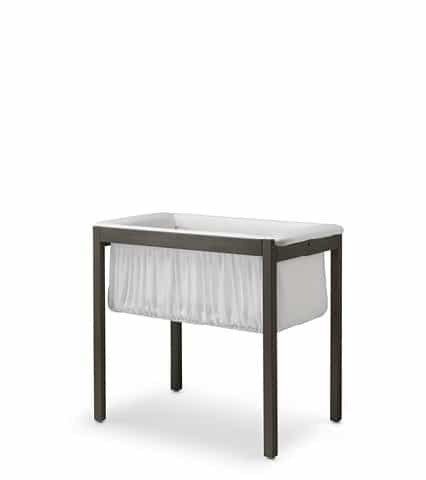 Bring your beautiful newborn to explore the world safely from the Stokke® Xplory® Carry Cot. 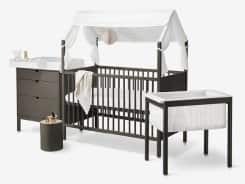 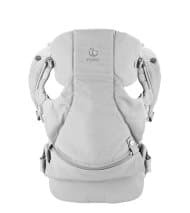 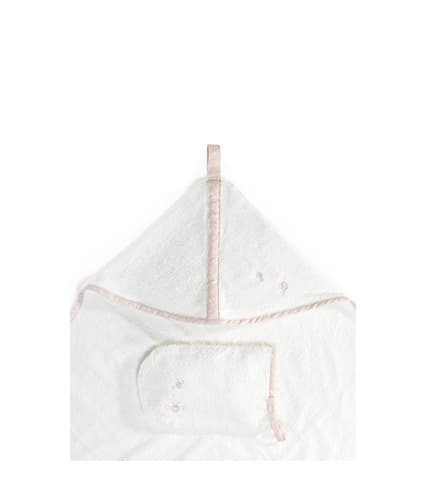 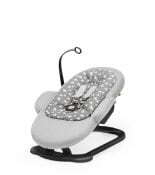 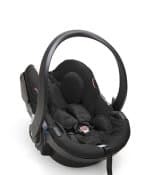 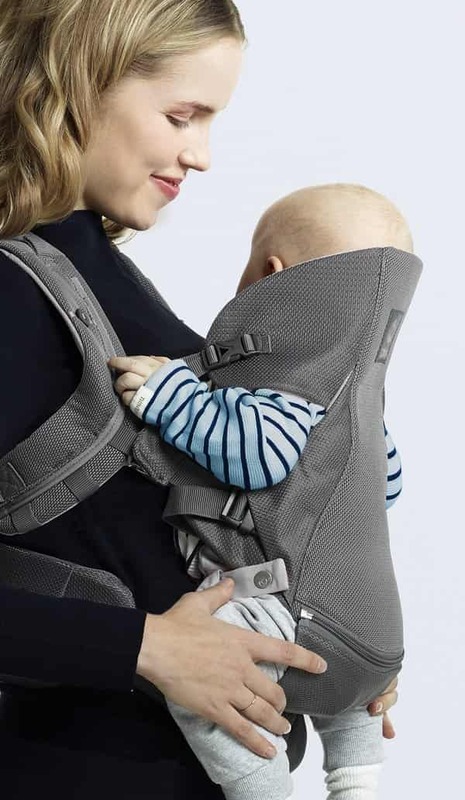 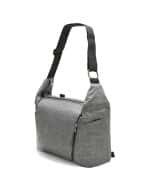 Its luxuriously soft interior and hard-shell exterior are designed specifically to keep your newborn cozy and safe on your adventures in the city, to visit Grandma, or just around town. 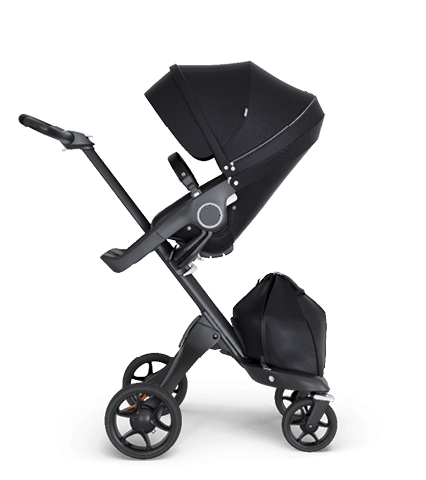 Extremely stable and easy to maneuver, Stokke® Xplory® Carry Cot fits right to the Stokke® Xplory® Chassis and is the perfect carriage for you and baby when out and about. 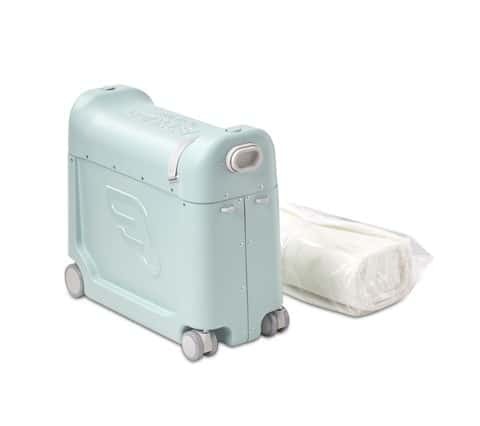 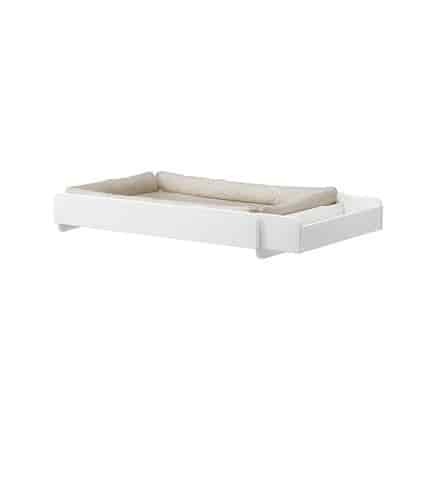 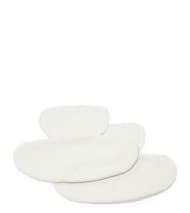 Suitable for birth to 9 kg. 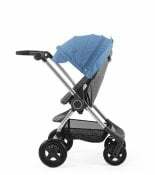 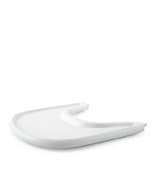 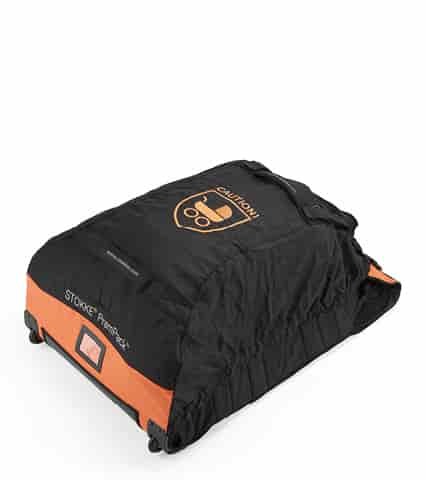 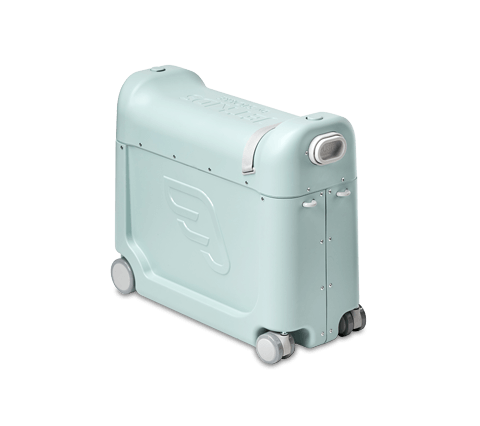 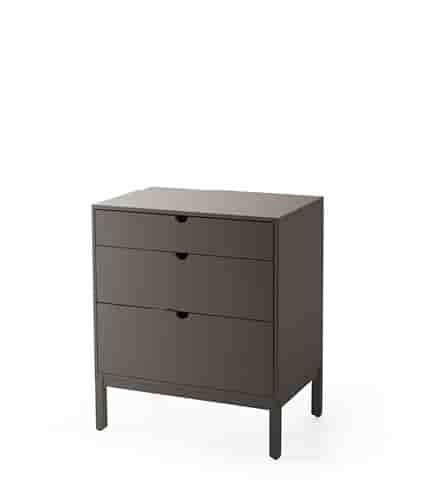 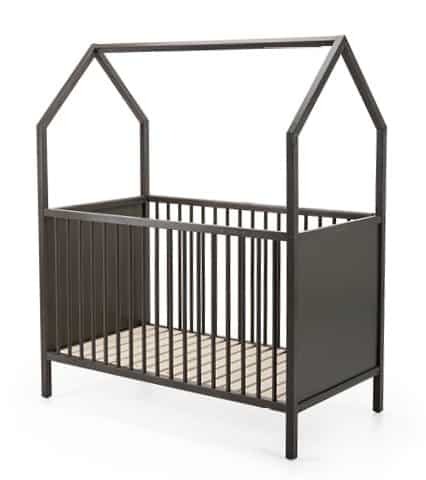 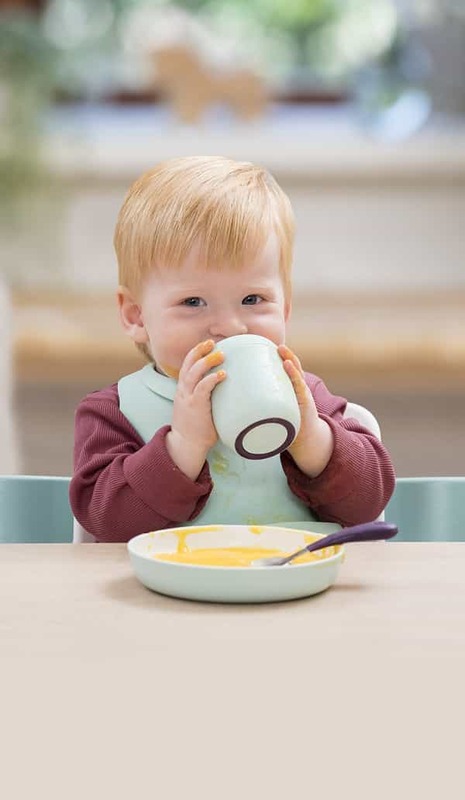 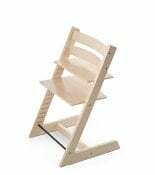 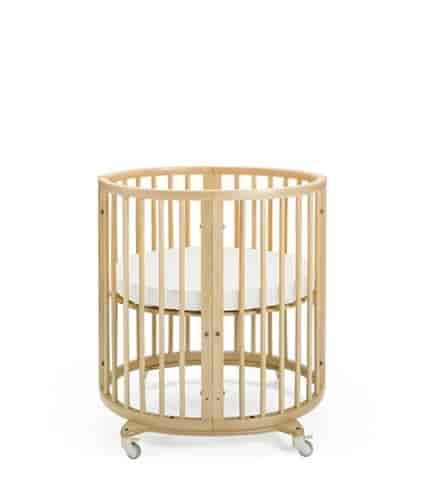 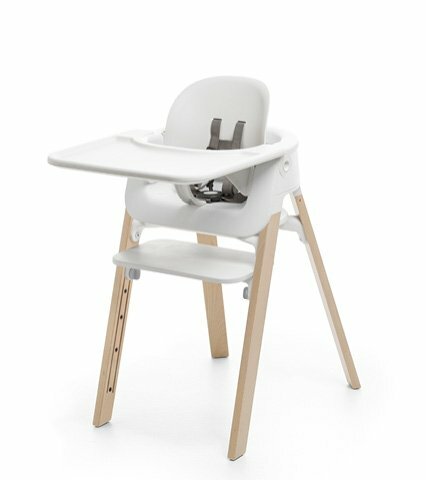 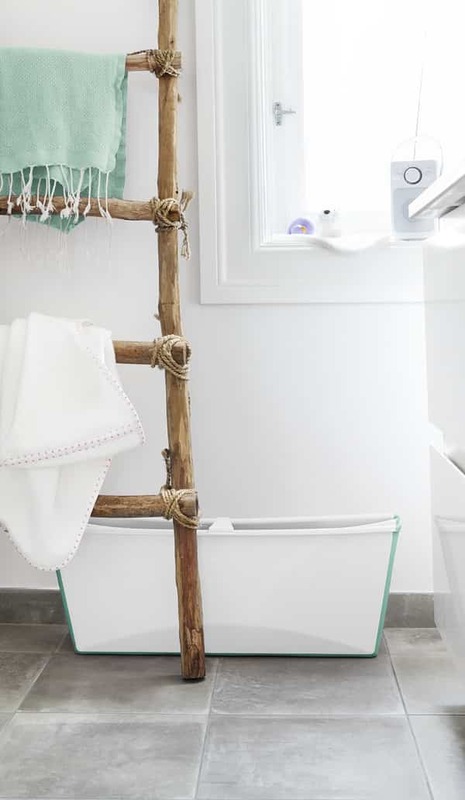 Hood for Stokke Xplory carry cot is not included. 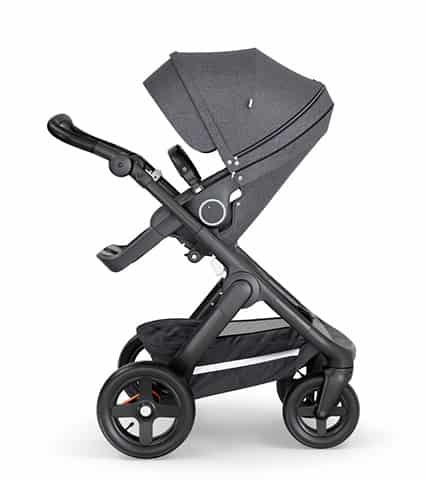 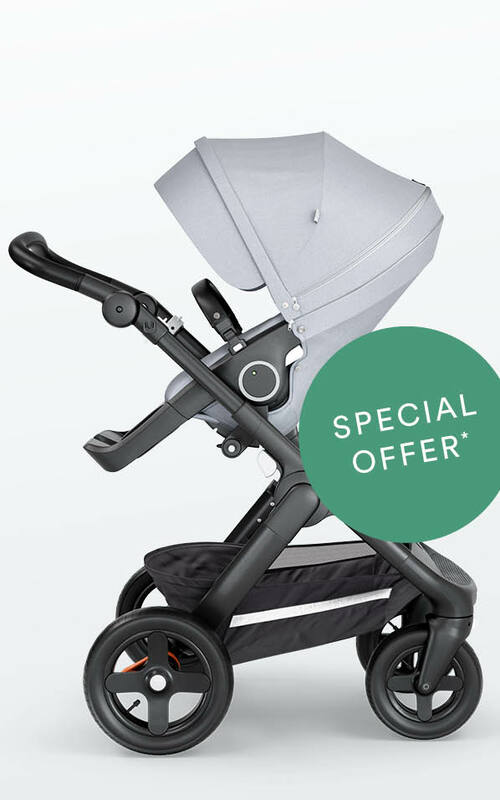 It can be purchased separately or if you have the Stokke Xplory with seat, the hood is interchangeable.